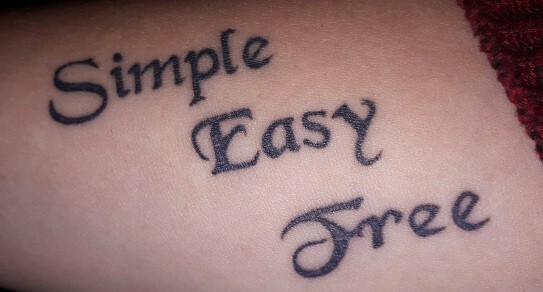 As you can see tattooed on my arm 🙂 and always with me, reminding me that the best way to live my life is with these rules… and they really work!!! (for me). Firstly – And this is the biggy, I am shutting down my mailing list so I will not be giving you the option once this newsletter goes out to resubscribe to my list as I am deleting all your details from my list as of today. This means that to get in touch you need to call me on 07952 041477 or email me at alison@alisonspiritweaver.co.uk… I would love to hear from you. Thirdly – I will still be on Facebook, Twitter and YouTube with videos and helpful hints and tools to guide you forward and you can always send me a message or comment to get the ball rolling and find the answers you seek. I hope that you all will stay in touch and I would love to hear more about your travels and journeys after meeting and working with me… where are you now? and can I help you at all with your present challenges? I look forward to re-connecting with everyone soon and bringing the fun and excitement to our new journey through life.